Prior to founding Desktop Metal in October 2015, Ric was a General Partner at North Bridge, a VC fund with $3 billion under management, for five years following a fifteen-year career as an entrepreneur. Fulop is the founder of six technology companies, including A123 Systems, Boston’s largest IPO in the past decade and one of the world’s largest automotive lithium ion suppliers with revenue exceeding $500M in 2016. 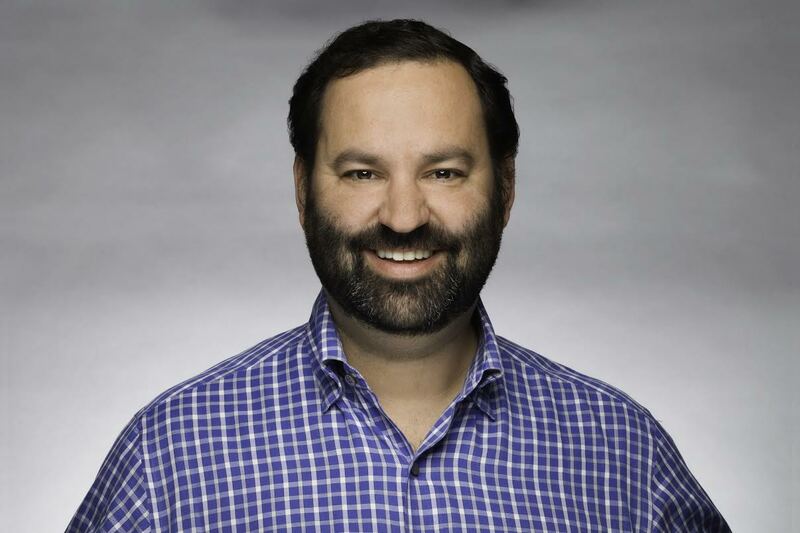 At North Bridge, Ric led the software and 3D investing practices, and was an early stage investor and board member in Dyn (acquired by Oracle for $600 million), Onshape, MarkForged, Salsify, Lytro and Gridco. For our full interview with Ric, download the Innovation Navigation podcast.